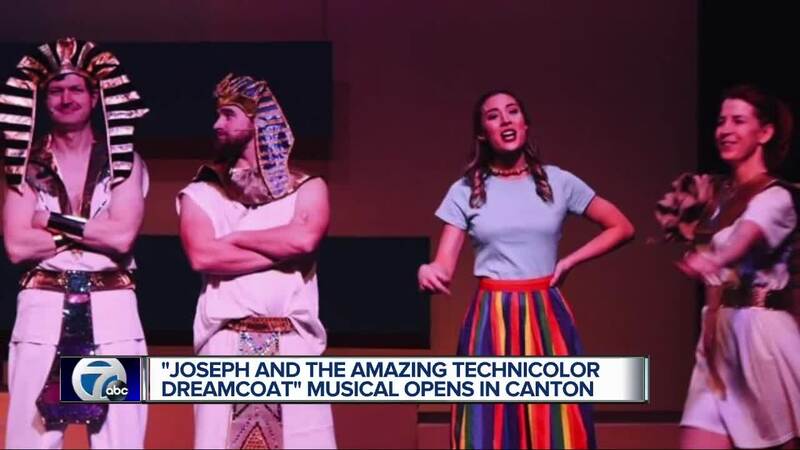 (WXYZ) — Joseph and the Amazing Technicolor Dreamcoat with lyrics by Tim Rice and music by Andrew Lloyd Webber is the story of Joseph’s “coat of many colors” from the Bible’s Book of Genesis and will appear on the Main Stage at The Village Theater in Canton this month and next. Performances are scheduled for March 29-31 and April 5-7 on the Main Stage. Friday and Saturday at 7:30pm, and Sunday at 2pm at the Village Theater, 50400 Cherry Hill Rd, Canton, MI 48187. Tickets to the performance are $15-18 each and can be purchased online by going to cantonvillagetheater.org.